The twenty-two pictures in this book are shown in color as small pictures on the inside front and back covers. 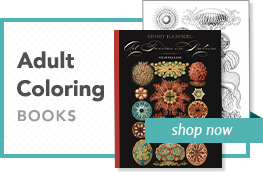 You can use these as a guide for coloring, or you might decide to use colors that are quite different. The last page of this book is blank so that you can draw and color your own picture in the style of Charles Rennie Mackintosh. 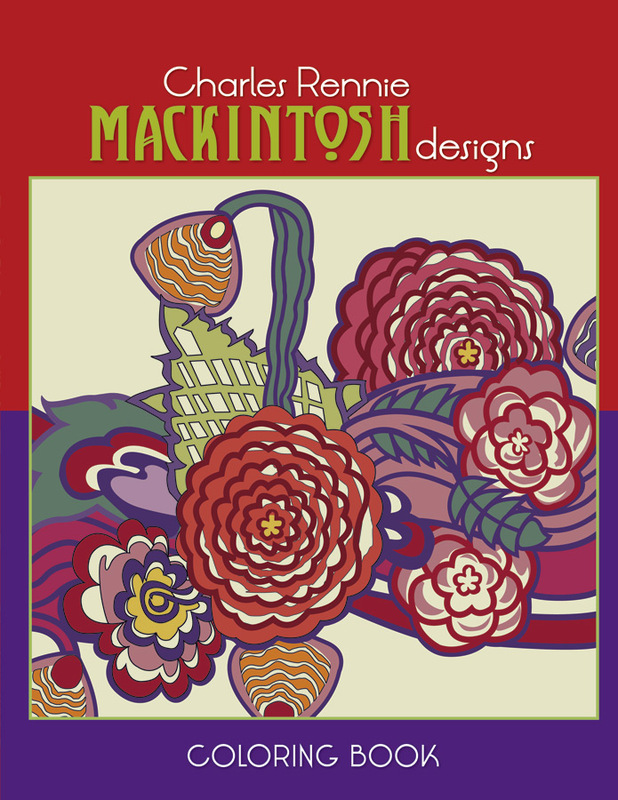 You’ll notice that Mackintosh used repeated geometric shapes as well as flowers and other natural forms. Perhaps you’ll use lots of flowers, or checkerboards, or triangles, or curvy lines, or a combination of many different shapes!